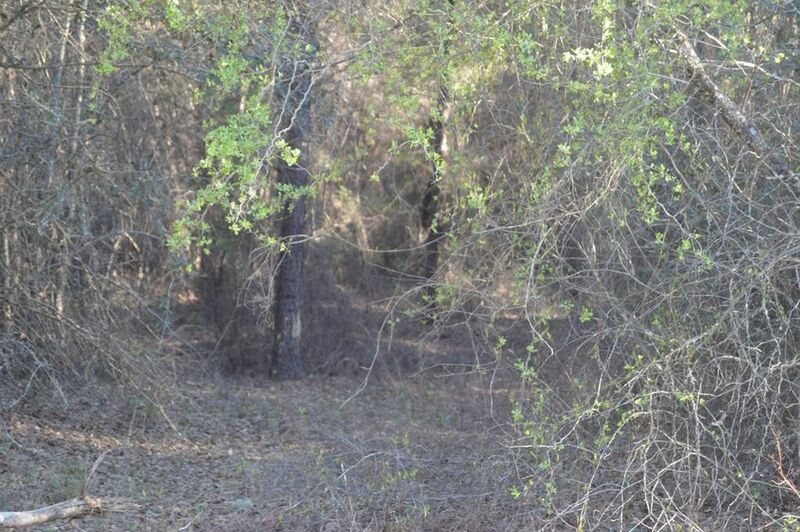 5.49 Acre Wooded Parcel perfect for building your dream home. Call Tammie Gibbs @ 912-293-2899. Directions: Take Hwy 280 from Lyons toward Reidsville approximately 5 miles to Union Camp Rd. on Left (Dirt Rd) Property will be on right.